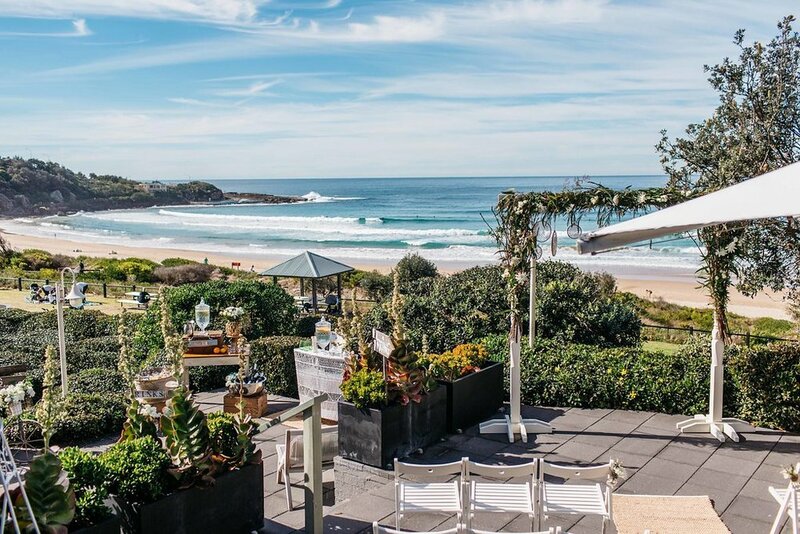 Beachfront to one of the most pictureque locations in Sydney. 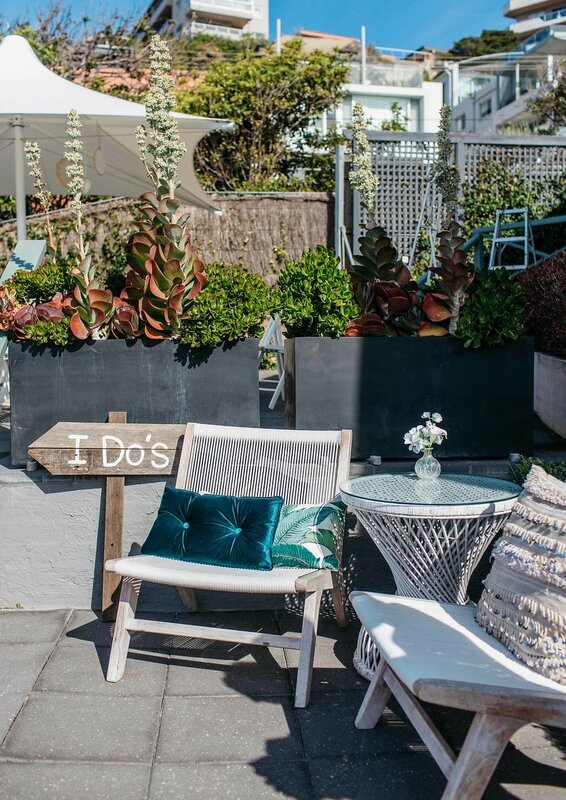 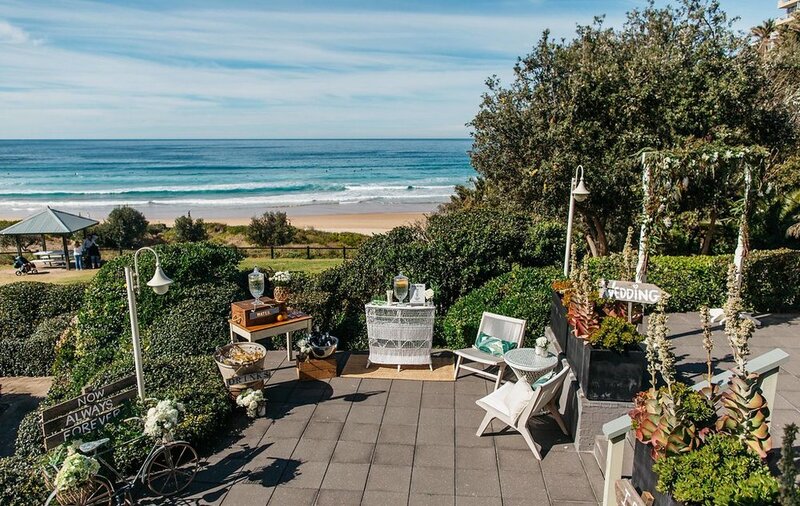 This stunning converted cottage is a stunning location for a Wedding. 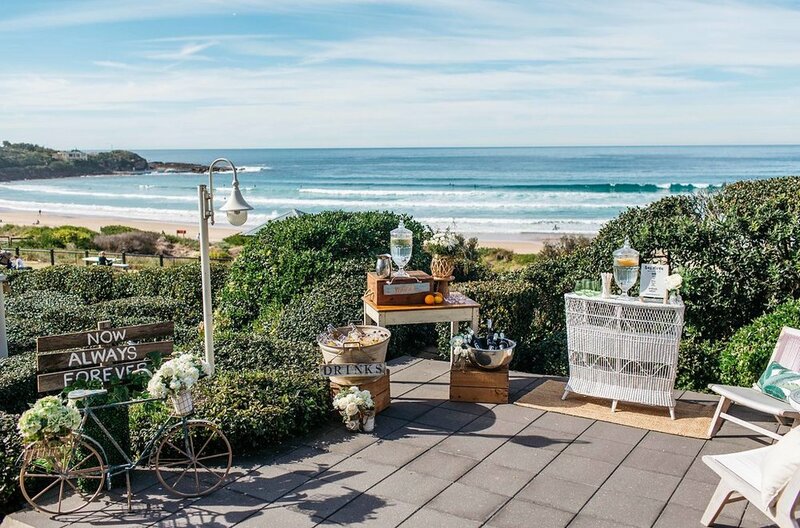 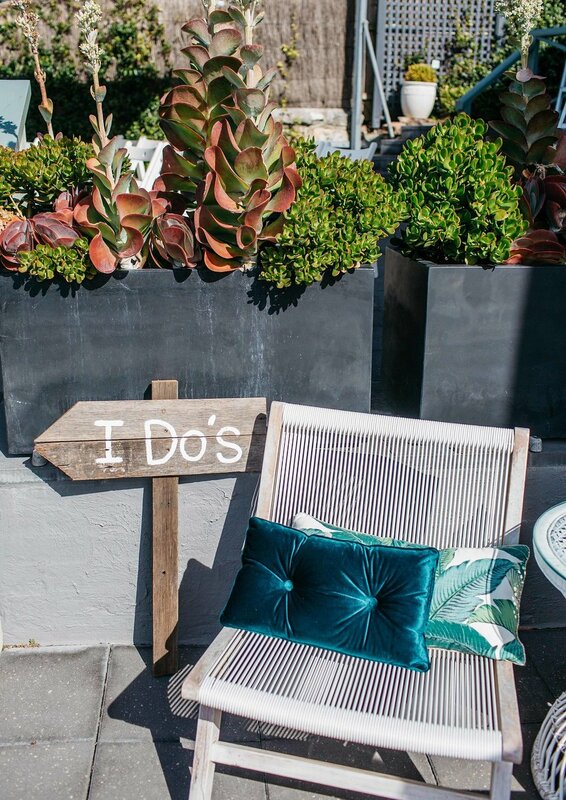 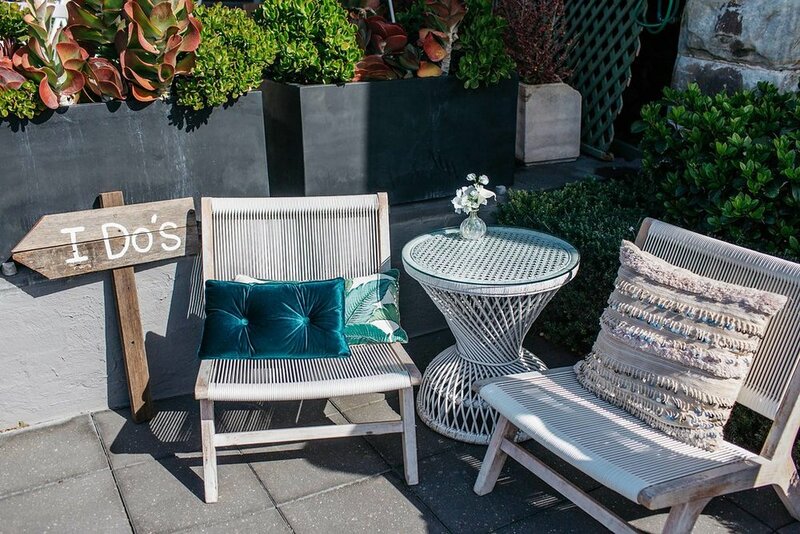 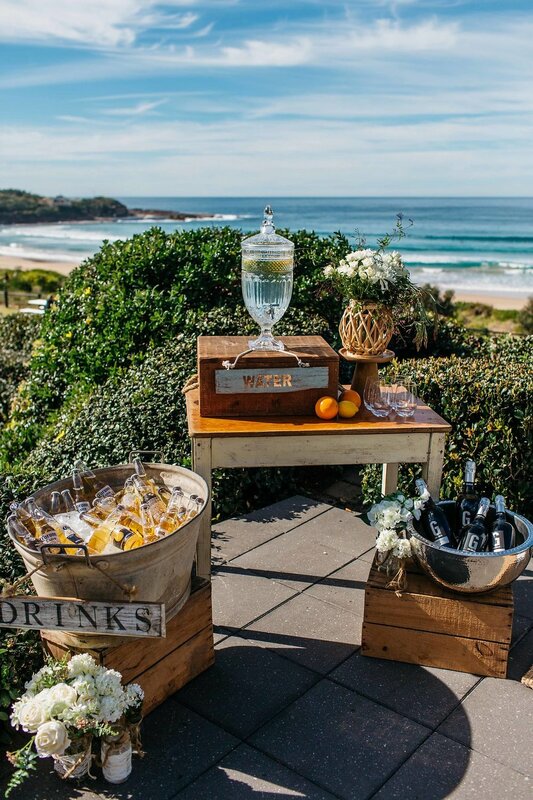 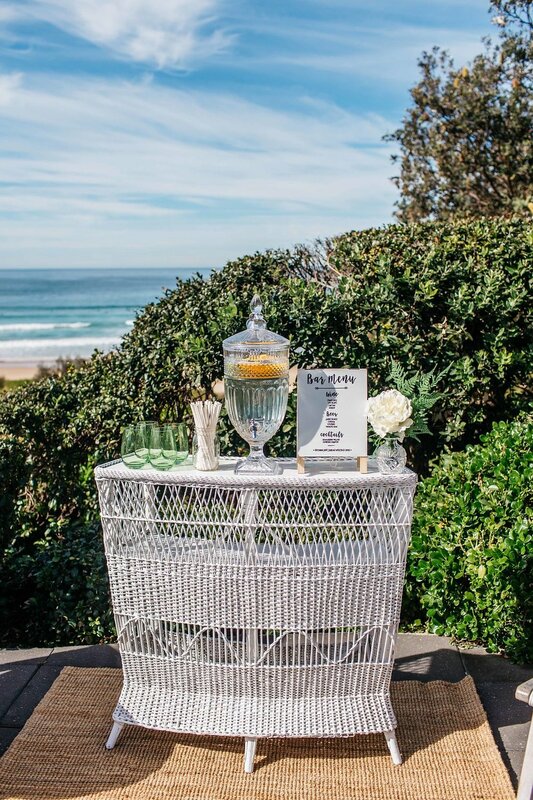 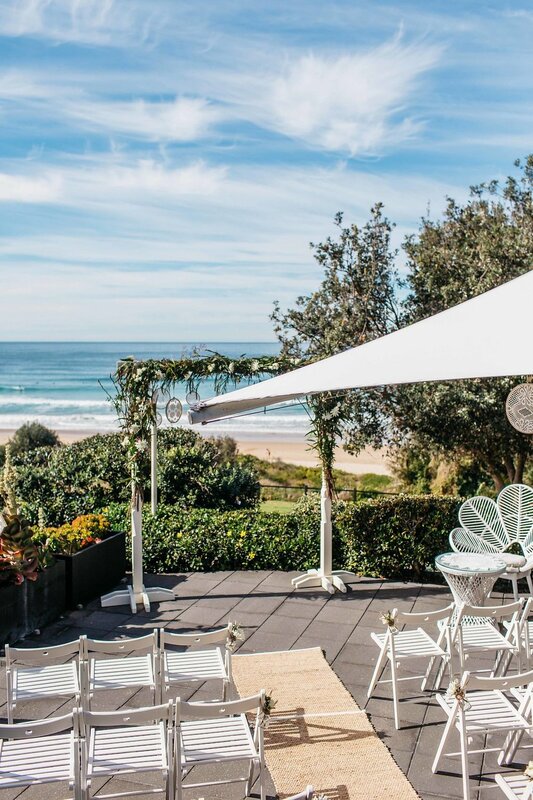 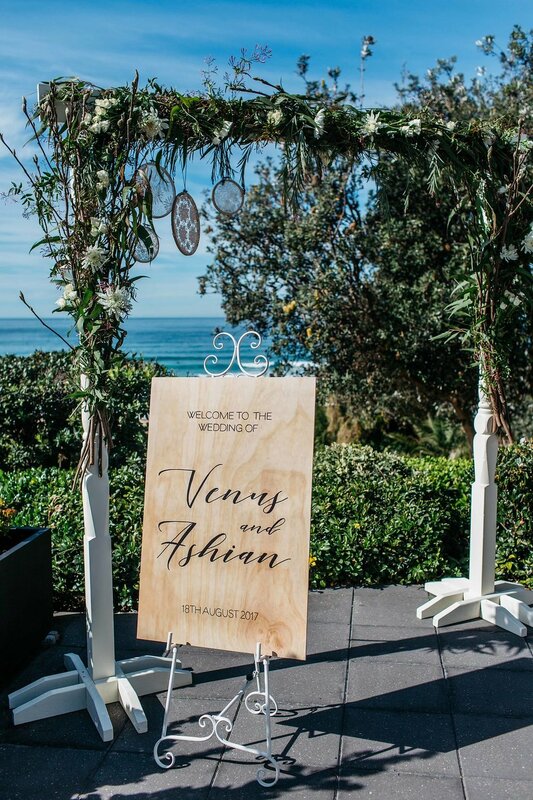 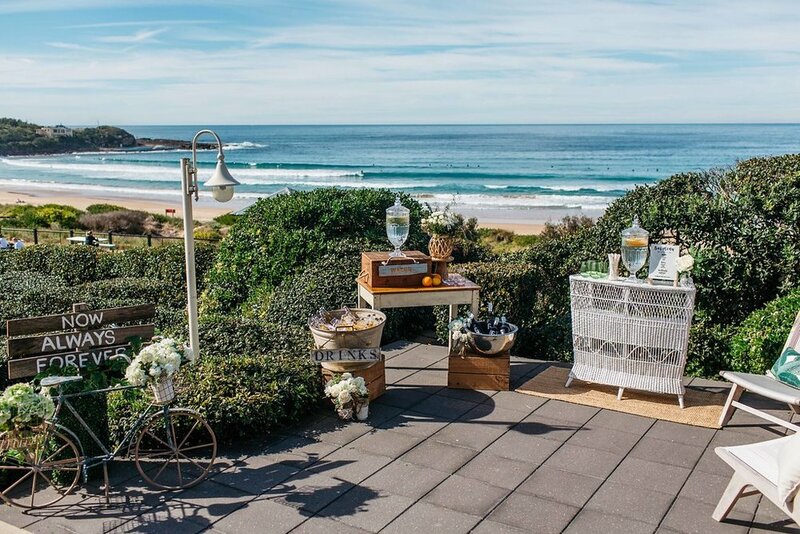 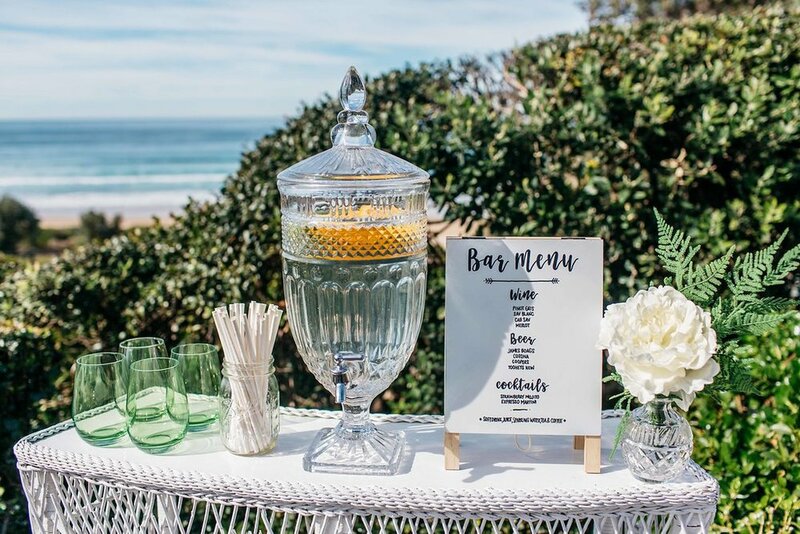 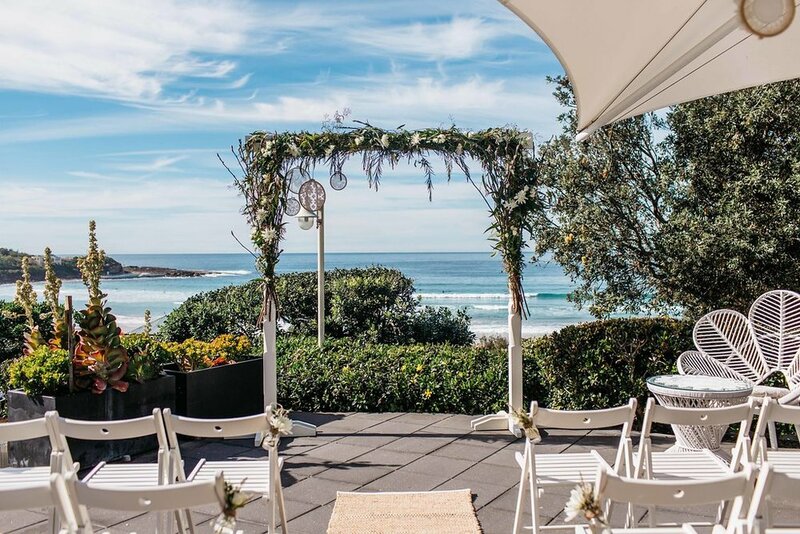 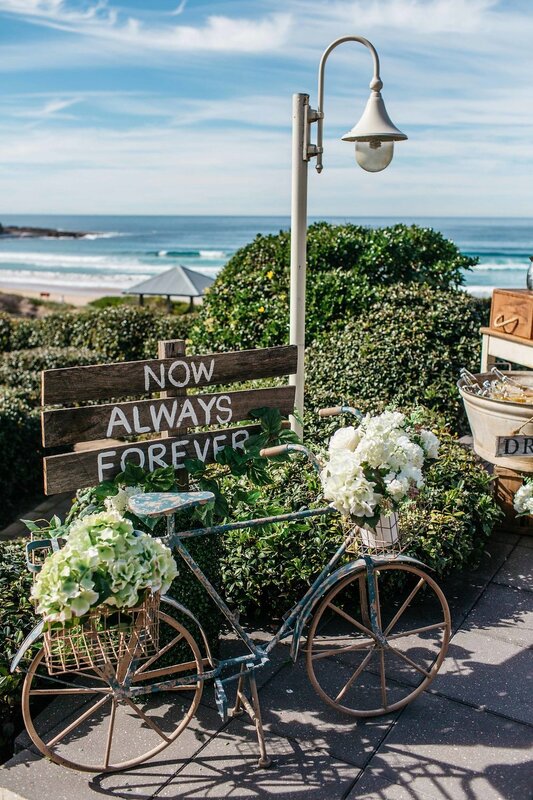 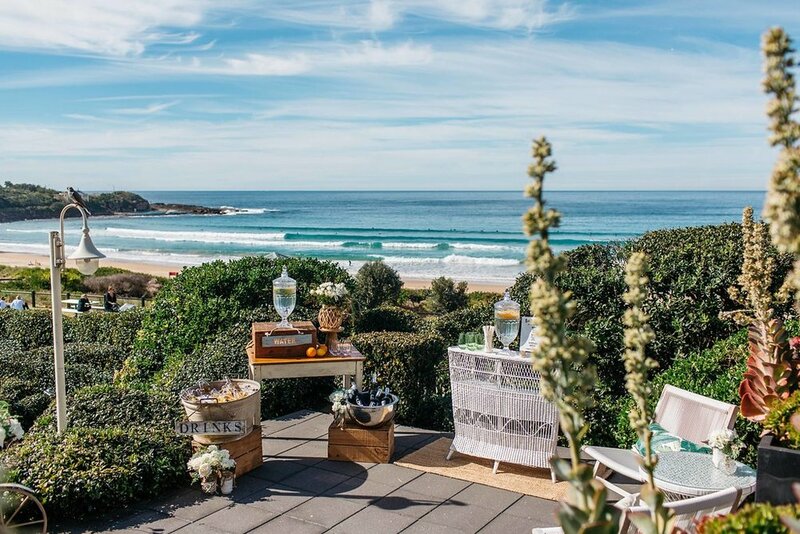 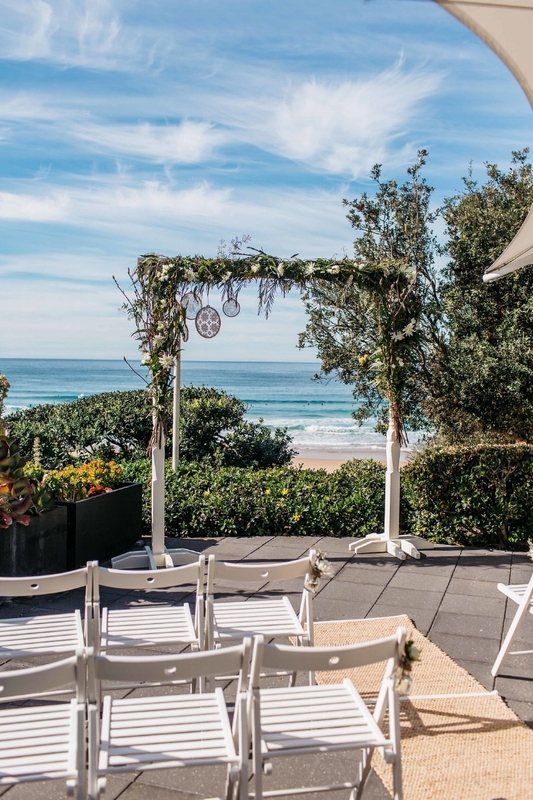 The Northern Beaches are home to some amazing waterfront locations perfect for weddings, corporate christmas parties and product launches.